Palace of Children and Youth Creativity: wonderful is nearby. You should not rush in search for miracles around the world. 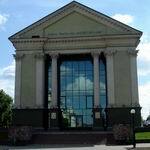 It is enough to look into Vitebsk, to be exact - in the Palace of Children and Youth Creativity. Here ordinary things find a new lease of life and become real work of art thanks to children`s capable hands. The history of Vitebsk can excite and bemuse anyone who touches to its pages that like invisible strings, are covered with human destinies, dramatic events and happy moments. It is enough to make a leisurely stroll through the city to make sure that you can see a lot of amazing things in Vitebsk. Most of them are included in the list of local attractions, being prime examples of the unusual architecture of Vitebsk. Take, for example, the Palace of Children and Youth Creativity. Earlier this building housed "October" cinema, for 560 seats. The facility was open in 1958. However due to historical events and transformations in the cultural sphere of Vitebsk in the early 1990s "October" was closed. 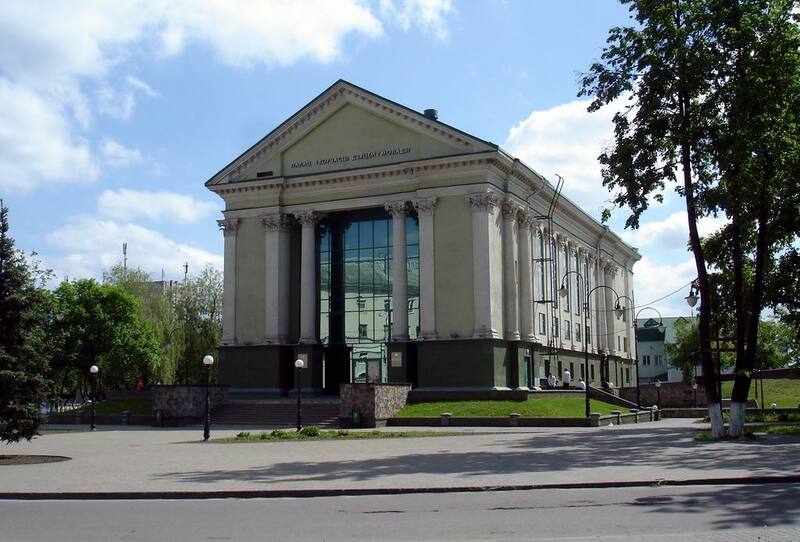 Some time later, after all it was decided to return the building to Vitebsk, not as a cinema, but the Palace of Children and Youth Creativity. After a major reconstruction the city streets were decorated by an upgraded building, which not only harmoniously complemented the surrounding landscape, but also became one of the modern sights of Vitebsk. Columns, distant luxury and mirrored facade creates an incredible illusion of a surprising combination of the two eras. In the result of the reconstruction the building has got an extraordinary lightness, creating a sense of celebration and miracles. No wonder: here capable children`s hands create magic weaving it into their paintings and crafts. Agree, this is also the history of Vitebsk. However do not rush to complete the walk. 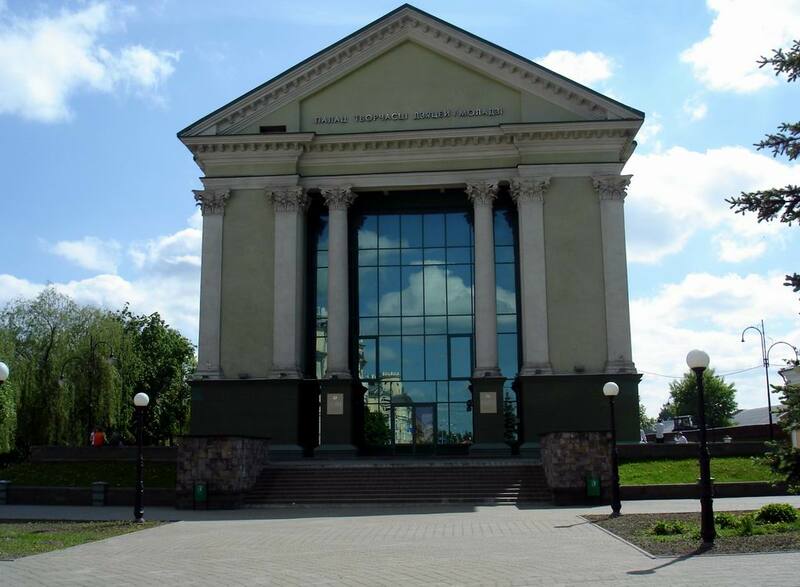 Before an excursion in Vitebsk visit the city portal VitebskCity.by – where you will find other interesting places located near the Palace of Children and Youth Creativity. To stroll leisurely along Kirov Street on a nice sunny day, which can tell a lot of interesting from the history of the city. Or wander through the Centre of Handicrafts "Zadvinye" - and the magical talent of craftsmen will insufferably surprise you. And if you want to get acquainted with dynamic Vitebsk, which warmly greets and escorts its guests, do not walk past the Railway Station Square and the Station Building. 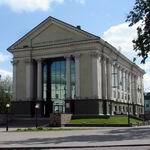 Here you will fully feel the truth of the phrase, that the history of Vitebsk is alive in its successors. Address of the Palace of Children and Youth Creativity: 2 Kosmonavtov str., Vitebsk.